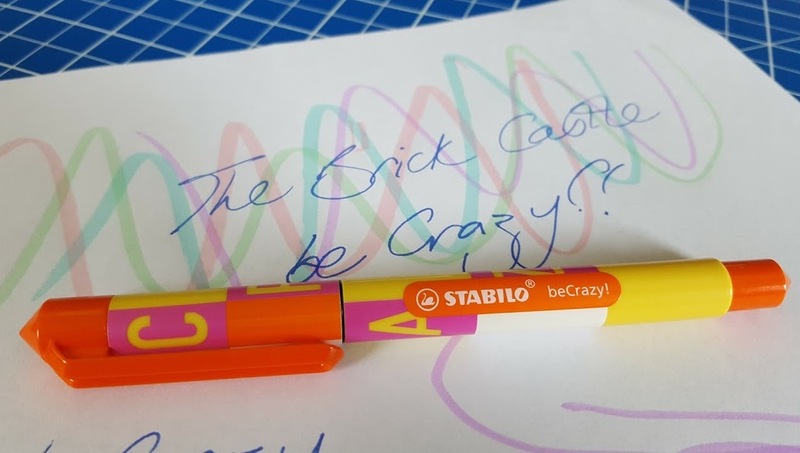 The Brick Castle: New STABILO Stationery review for National Stationery Week. 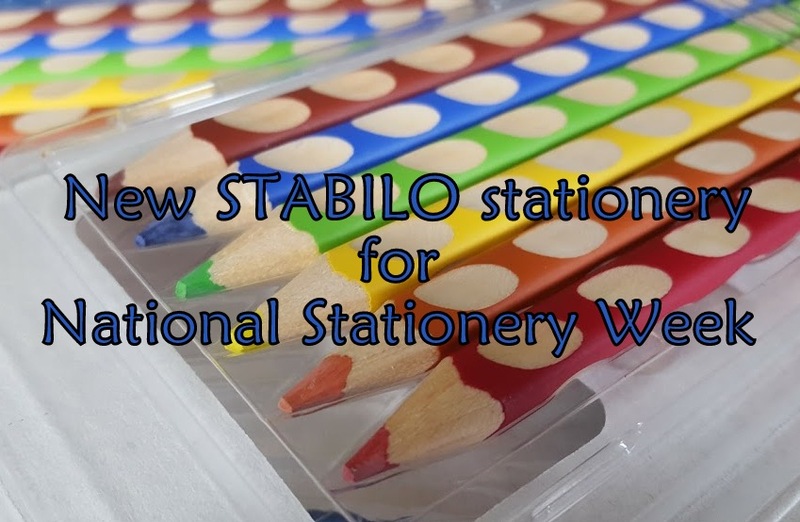 New STABILO Stationery review for National Stationery Week. 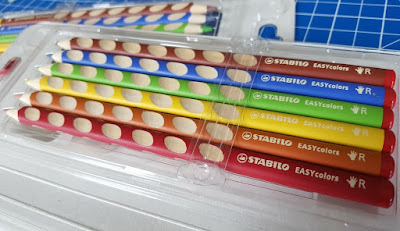 STABILO make great stationery for all members of the family, so when I said we'd be getting a handful of new products to look at, 4 different people here immediately got excited. 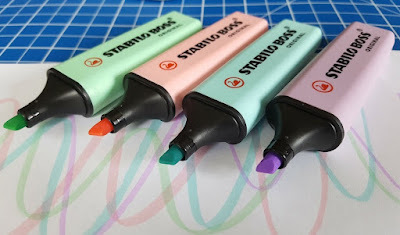 We've been sent the new STABILO BOSS Original Pastel Highlighters, a beYou! Ballpoint Pen and EASYstart Colouring Pencils. The STABILO BOSS Original Pastel Highlighters are that very familiar shape and style which we've all used, but now available in pastels! 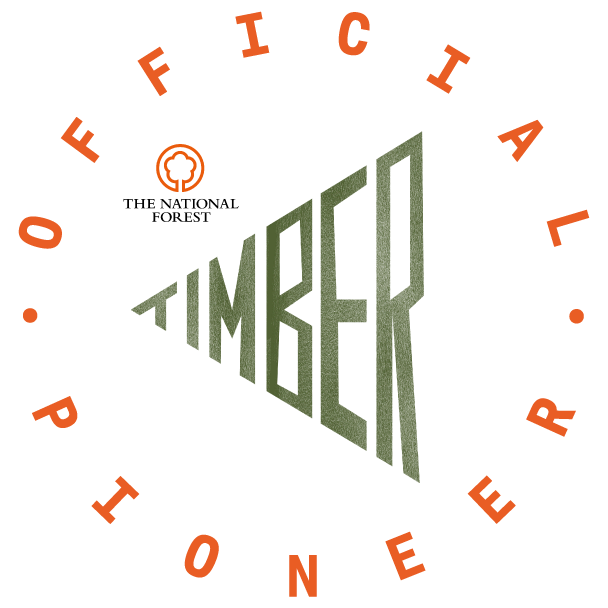 Reliable and long-lasting, they really haven't needed to change since before I was a student. 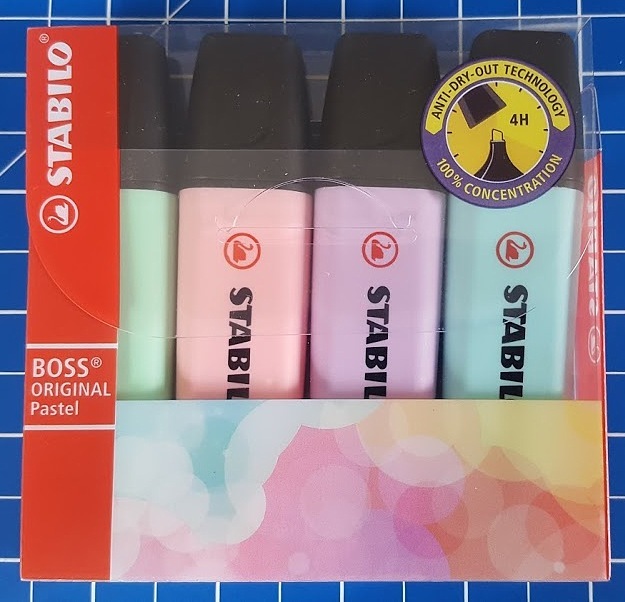 This pack of 4 highlighters offers a new variety of colours and if my household is to be believed this is the greatest happening since the invention of the smartphone. 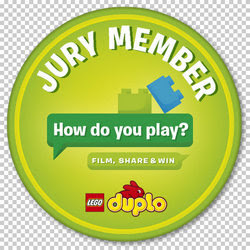 Personally green disappointed me, I thought it'd be brighter. I'm very keen on the purple though.. The STABILO beYou! 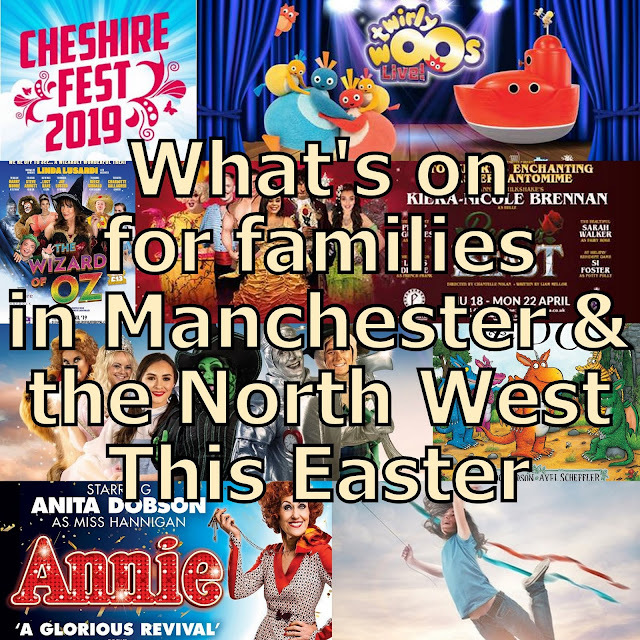 pens are available as rollerball or fountain pens in 21 different styles, so there is something for everyone. 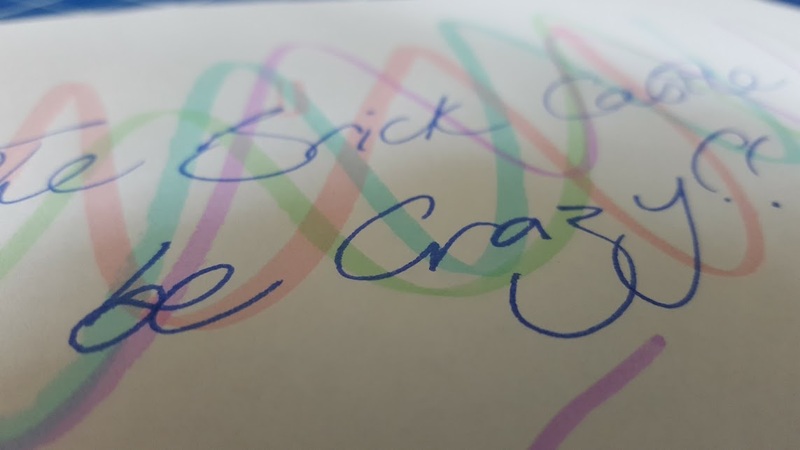 We were sent one of the beCrazy! pens and my teenage daughter adores it. The ink is easily refillable by unscrewing the barrel, and comes with a couple of spares to keep you going. 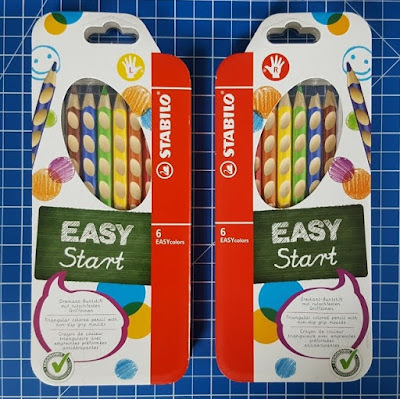 EASYstart Colouring Pencils are especially designed for children's hands. 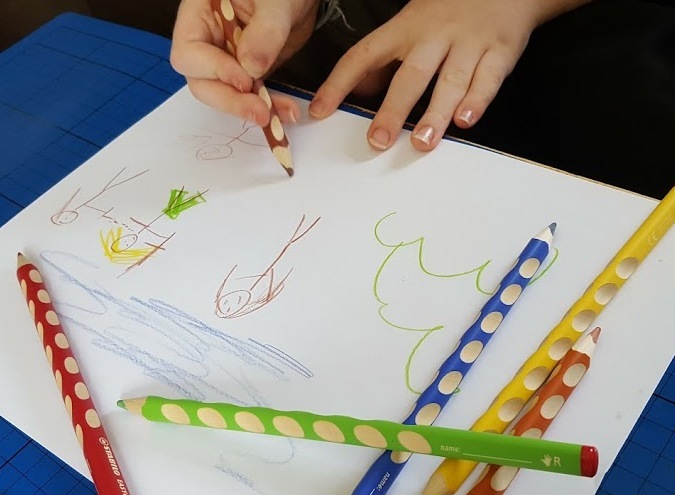 The coloured graphite is thicker and more likely to survive being dropped onto the floor, it is relatively soft so that children don't need to press down with a lot of strength and the pencils are really specially shaped. My 7 year old is left-handed, my 8 year old right handed, so they get their own pack each. 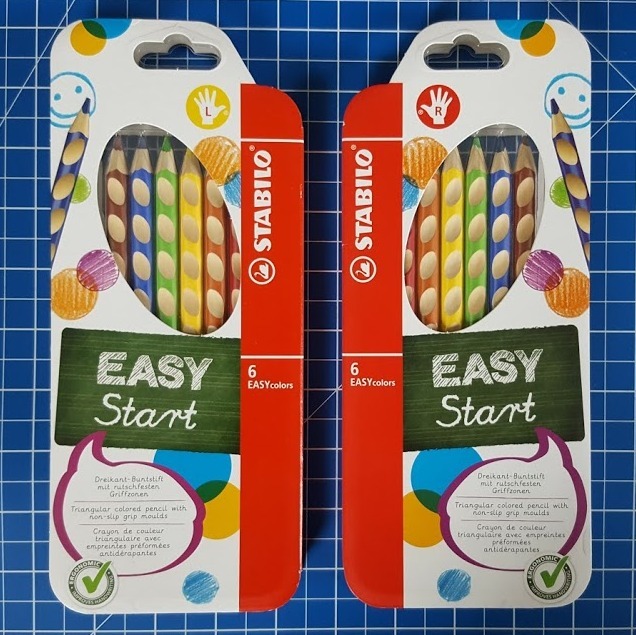 The notches are designed to encourage children to use the correct handshape, and the pencils come in this lovely packaging which doubles up as a pencil box for storage. The colours are lovely and bright, and my boys are very happy with their new pencil crayons. 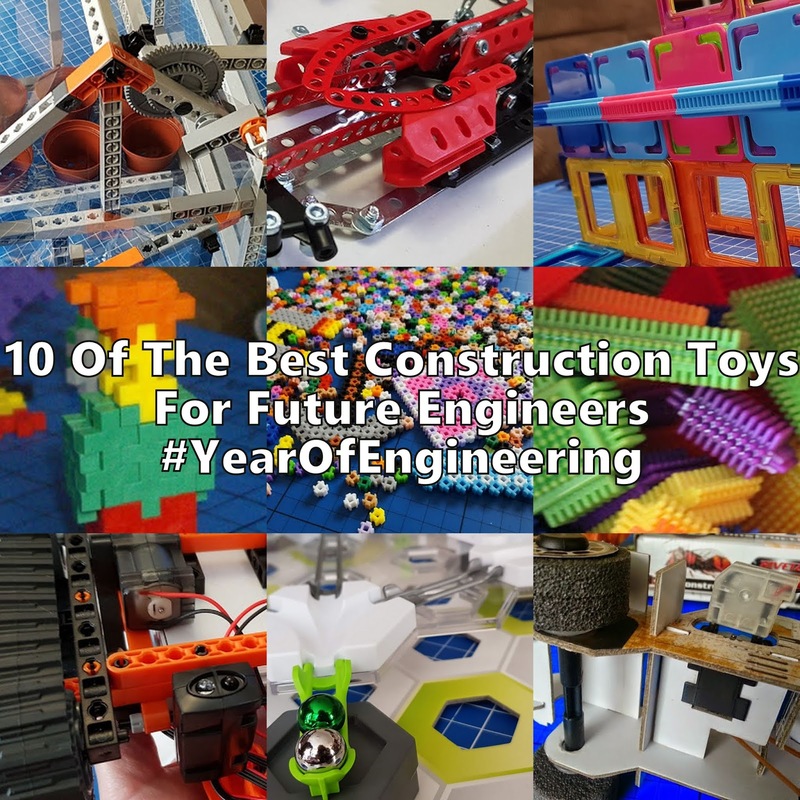 I have found the shaping definitely makes the boys more likely to hold their pencils correctly, especially my 7 year old. 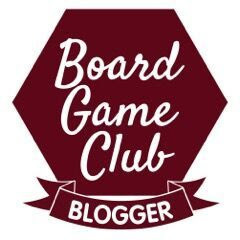 My 8 year old is pretty good now, but my 7 year old isn't the most careful so it's nice to give him that nudge or he'll suffer in his teenage years. The new products are available now from all good stationers instore and online, including Amazon. STABILO BOSS Original Pastel Highlighters (pack of 4) approx £7.75 STABILO beYou rollerball pens approx £6.99 and STABILO EASYstart Colouring Pencils (pack of 6) approx £8.99. 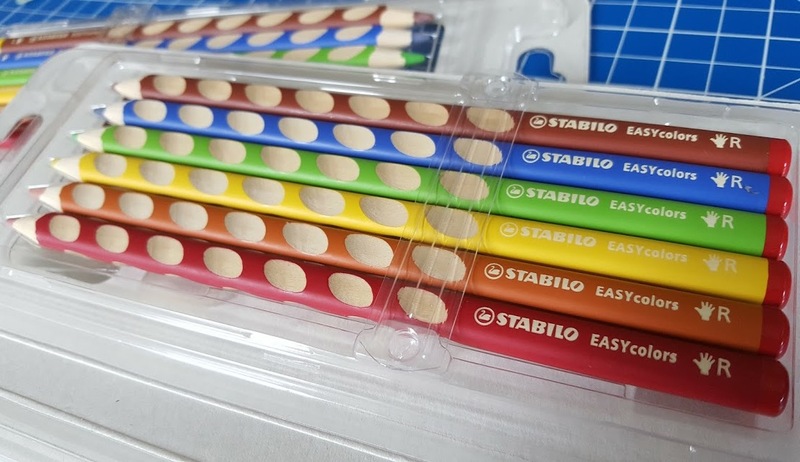 You can find out all about the entire STABILO range on the STABILO website - where they also have tutorials to help you gain confidence in your drawing. 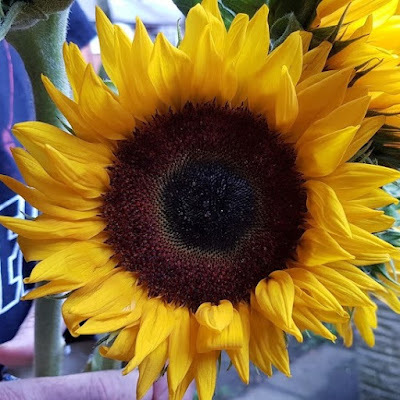 Education - a right or a privilege? 8 Ways To Make Money While Travelling. Simply Be Spring Holiday Fashion For Curves.